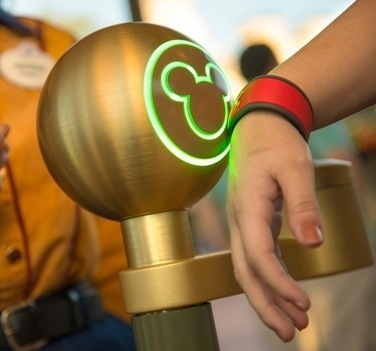 Do you look forward to more of Disney’s next generation advances like “MyMagic+”? If you’ve ever read “Down & Out in the Magic Kingdom”, it seems we’re on our way to what Cory Doctorow wrote as science fiction years ago. 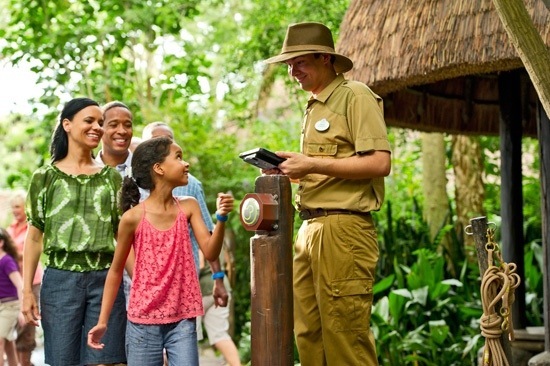 What are your thoughts on NextGen and MyMagic+ — leave a reply below or follow me (DisneyEcho) on Twitter and leave a comment there! I like the idea. It is very “Big Brother”-esque. But really… I’m a little bit over that. Why? Because if you are on the internet, have FB, have a credit card, get cable tv, log onto wifi that’s not your own… etc etc etc… Big Brother knows where you are, what you’re doing, etc. I am not under any illusion that I have any kind of privacy in the world today. As odd as it sounds… I don’t mind a business like Disney having my information… it’s “regular people” who I don’t want knowing my personal business. For example… don’t publish to the world that I own a gun… but Disney knowing what I purchased and what ride order I chose? No problem. This would also encourage me to get the tickets as part of a package rather than separately so that it could all be on a bracelet. No cards at all.